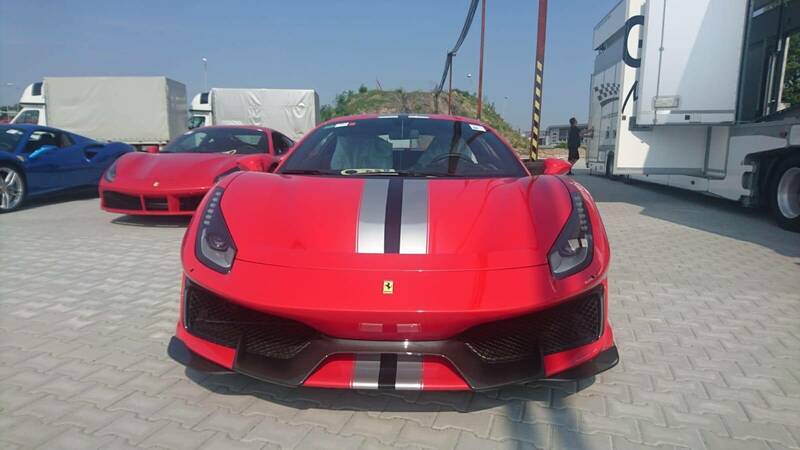 The new 2018 Ferrari 488 Pista. It’s the already-leaked range-topper for its junior supercar range and continues the bloodline from the 360 Challenge Stradale, 430 Scuderia and 458 Speciale. Ferrari has managed to squeeze an extra 50 horsepower extra from the V8, raising power to 710bhp – the same as the McLaren 720S flagship. Funny that. Thank turbocharging for the frankly mind-boggling 185hp-per-litre specific output. The 488 Pista is lighter than the GTB base car, too, with a lightweight crankshaft and flywheel, titantium conrods and carbonfibre intake plenums all helping a modest reduction in kerbweight. 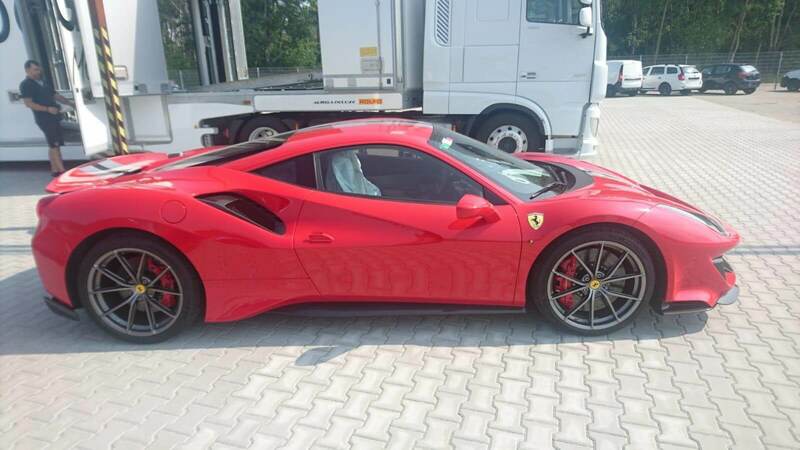 In fact, the whole car’s been on the Maranello Diet, shedding 90kg from its kerbweight. 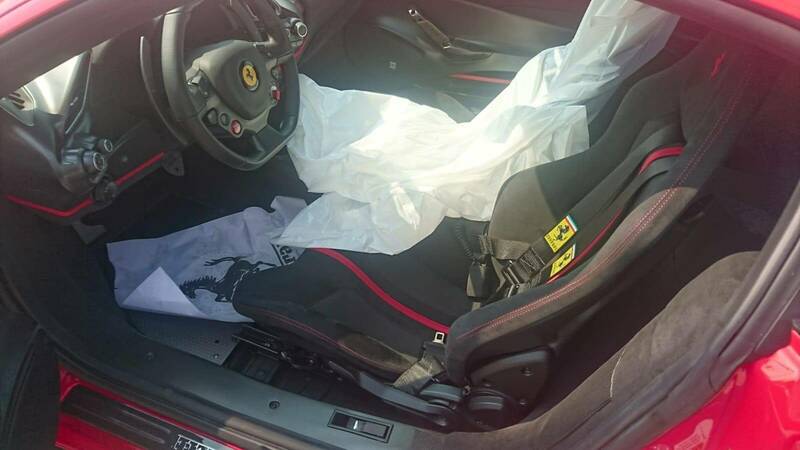 Ferrari quotes a 1280kg dry kerbweight, when the car is drained of all fluids. The underside of the 488 Pista features redesigned vortex generators, and there’s even an F1-inspired S-duct – designed to tidy up airflow over the top surface of the car – at the front. Not only does it help the car aerodynamically, but it also gives the car the impression of a floating front wing. The result of all this extreme bodywork? When combined with a modified rear blown spoiler, the 488 Pista features 20% more downforce than a regular or cooking GTB.